Jewish Blogmeister: Amex Savings at Costco Coming to an End? 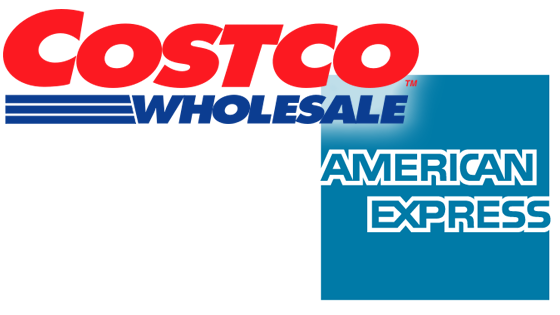 Amex Savings at Costco Coming to an End? According to the latest news, Costco will be ending it's 16 yr old relationship with AMEX as of March 16 2016. That could mean that True Earning checks may be a thing of the past. This has many people wondering what the future holds regarding the retailer accepting any credit cards at all. Costco may start accepting a Capital One Mastercard as it is currently offers in Canada but that remains to be seen.